The long term benefits of constant plumbing maintenance. Preventive measures such as isolating the water supply prior to going on holiday is a good idea when trying to avoid an emergency crisis. However, depreciation in pipework and fittings can often go unnoticed so merely isolating the water temporally will not avoid the inevitable. Plumbing maintenance is usually overlooked and more than often tasks are only undertaken through necessity rather than choice. 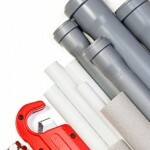 The long term benefits of constant plumbing maintenance is a reduction in the possibility of emergency plumbing crises. Intern this will help to preserve your insurance policy’s no claims status. Constant maintenance is the most important factor that will help you to avoid structural damage to your property through water leakage. 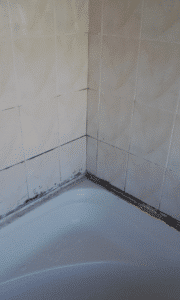 How you can visually identify problematic hotspots in plumbing your home. This detailed information on how to identify the most common hotspot for leaks in your home. This article includes written information accompanied by images, video and internal links with in-depth information on specific fixtures and fittings. 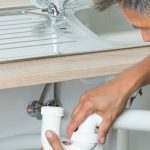 After years of repeatedly attending similar plumbing callouts, experience gives an insight on how to identify certain leaks. This could be very informative to those who prioritize the plumbing and maintenance in their home. 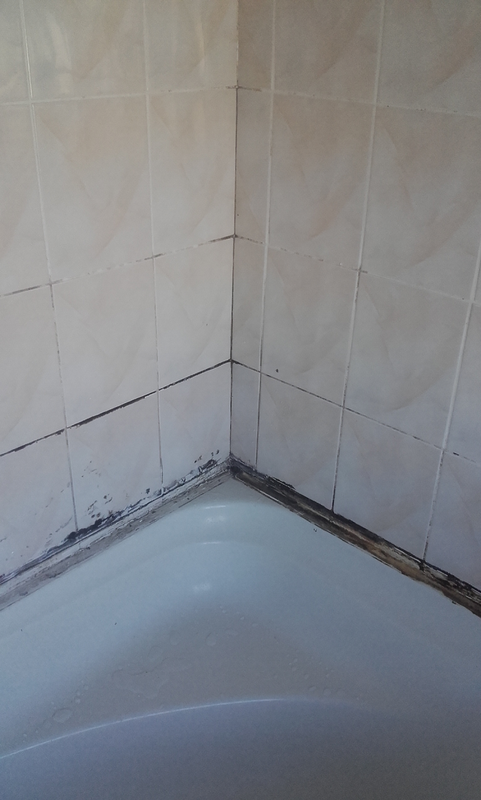 Water will naturally find a way through a defective perished or badly fitted joints in your properties plumbing system. Fittings that are soldered compression or push fit are robust sturdy and if fitted correctly offer longevity. However, within a property leakage can still occur elsewhere. This may not necessarily be at high pressure or constant, an intermittent leak can often go unnoticed until the build-up of water either penetrates a ceiling or puddles around the affected area. An intermittent fault is a leak that occurs immediately after the use of a plumbing fixture. Problematic hotspot for these types of leaks is beneath baths showers or at a pan connector back of a toilet. The rubber within the toilet pan connector can become defective and let water by. This also applies to silicone that is used to create a water-resistant barrier in bathrooms kitchens and toilets. Over a period of time silicone can become perished this is caused by, improper application, wear and tear over time, or the use of an inferior product. One of the obvious signs of an intermittent leak on a toilet is a puddle for water forming at the back of a toilet that usually occurs after a flush. Even if the area has been dried after a second flush water will still find its way through. This is a defiant sign of an ongoing leak, consistent inspections as part of plumbing maintenance will help to identify this type of leak before it becomes a serious problem. A flexible hose can also become defective and leak, if the rubber inner core is breached this will lead to a high-pressure leak an emergency plumber’s services will be required. Flexible connects are designed to withstand hot and cold water supplied at mains pressure. The flexibility and easy use as made it one of the most popular fittings used by plumbers. A flexible hose can be found in these locations, beneath a basin, bath, sink, or connecting the cold feed pipe to a toilet. It’s easily identifiable by the metallic protective outer mesh this makes it very difficult to go unnoticed. Under normal circumstances when there is no sign of a leak it becomes difficult to predict the potential risk of a burst pipe. The importance of plumbing maintenance is crucial with this type of fitting, it should never be used in an inaccessible area. A visual inspection is invaluable in preserving the watertight integrity of the plumbing in your property. Some of the obvious signs of depreciation to a flexible hose connector is fraying of the protective mesh, weeping joints, dark colouring and signs of rust. The rubber inner core should never be exposed to potentially being puncture stretched twisted. As a precautionary measure, a replacement is advisable if any of these defects are identified whilst carrying out an inspection. Identifying any of these defects can be very straightforward as long as assessability allows you to do so. A plumber with a keen eye for defects will implement a good maintenance strategy that will minimise the possibility of an emergency plumbing crisis occurring.